will be able to experience and enjoy the pleasures nature has to offer. 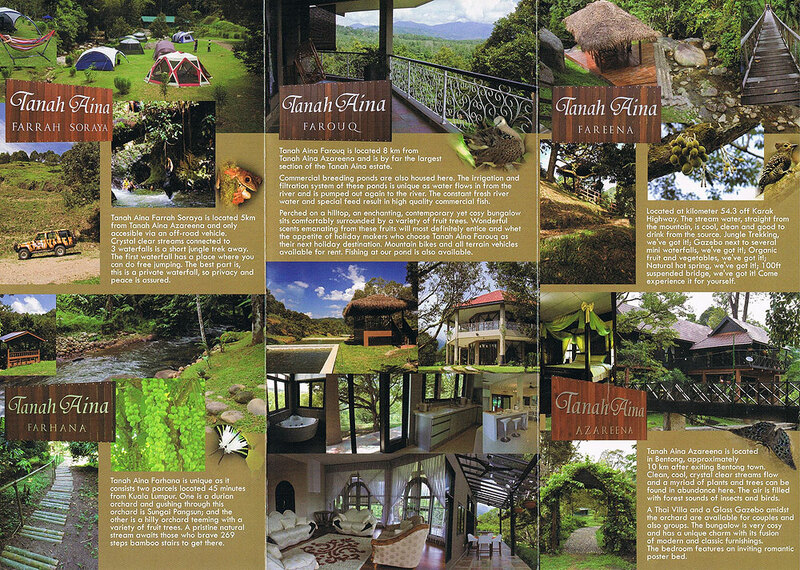 Tanah Ainah Farouq is located 8 km from Tanah Aina Azareena and is by far the largest section of the Tanah Aina estate. river and is pumped out again to the river. The constant fresh river water and special feed result in high quality commercial fish. ovailable for rent. Fishing at our pond is also available. we‘ve got it! ; Gazebo next to several mini waterfalls, we‘ve got it! Organic fruit and vegetables, we‘ve got it! Natural hot spring, we‘ve got it! 100ft suspended bridge, we‘ve got it! 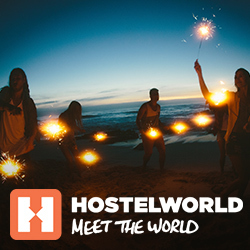 Come experience it for yourself. Clean, cool, crystal clear streams flow and a myriad of plants and trees can be found in abundance here. The air is filled with forest sounds of insects and birds. ond has a unique charm with its fusion of modern and classic furnlshings. The bedroom features an inviting romantic poster bed. 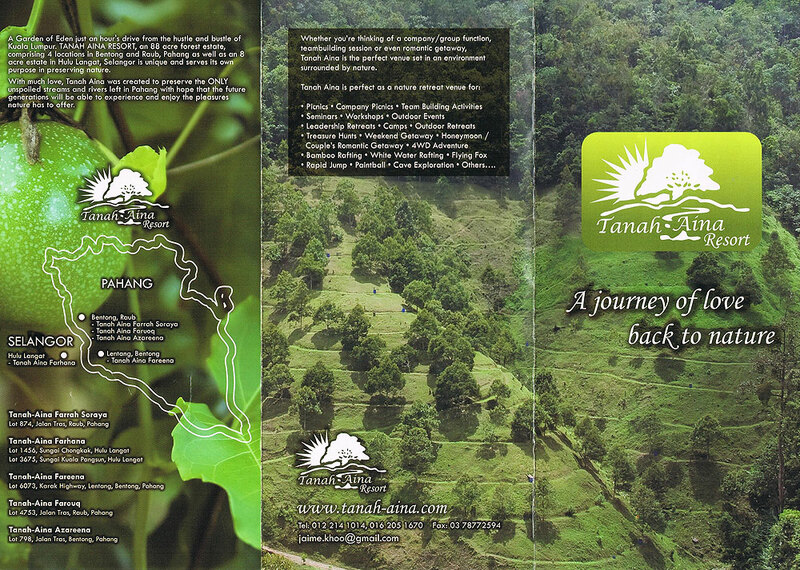 Tanah Aina Farrah Soraya is located 5km from Tanah Aina Azareena and only accesible via an off-road vehicle. Crystal clear streams connected to 3 waterfalls is a short lungle trek away. The first waterfall has a place where you can do free jumping. The best part is, this is a private waterfall, so privacy and peace is assured. steps bamboo stairs to get there.